Plenty of on-site parking is available. All conference attendees are invited to explore the museum while they’re on site. 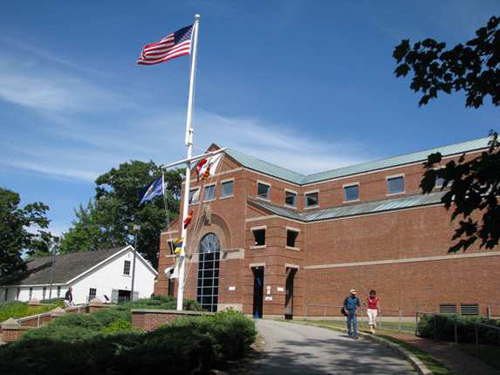 Maine Maritime Museum offers information and exhibits that are rich in our state’s boatbuilding history.